Environmental rights extremists view manmade threats to the environment as so severe that violence and property damage are justified to prevent further destruction. Groups such as the Earth Liberation Front (ELF) and Earth First! adopt a “by any means necessary” approach, although violent tactics such as arson are considered a last resort. ELF considers acts of property destruction as “nonviolent” because no human beings or animals are directly targeted. Al-Qa’ida lacks the presence and capability to carry out an attack in the United States or New Jersey. Although al-Qa’ida remains intent on attacking the United States and US interests overseas, the group continues to experience a decrease in operational capabilities because of its involvement in regional conflicts, leadership losses, and competition with other terrorist groups. AQIM lacks the capability and intent to plan and carry out an attack in the United States or New Jersey. AQIM’s operational focus is North and West Africa, and its membership includes few foreign fighters. While AQIM is hostile toward the West, the group’s efforts in targeting Western assets remain largely focused on Europe. AQIS continues to focus on carrying out small-scale attacks in Bangladesh due to limited external operations capabilities. 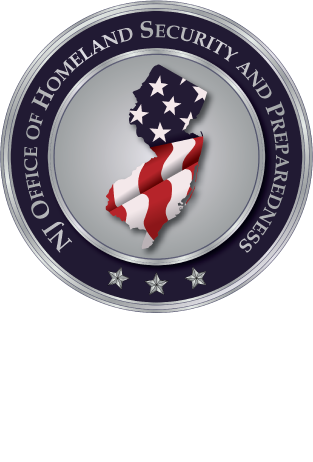 Although AQIS-directed operations in New Jersey are unlikely, the group has threatened New Jersey-based facilities and persons online. The terror threat from Hizballah to New Jersey is low because the group’s resources and efforts are focused on supporting the Assad regime in Syria. Nonetheless, group supporters and sympathizers are active in the New Jersey region and along the East Coast, primarily in fundraising.